The year is 1868, the city - Vienna, the music - exhilarating, yet all is not well with Johann Strauss, Jr., the darling of waltzing Vienna. 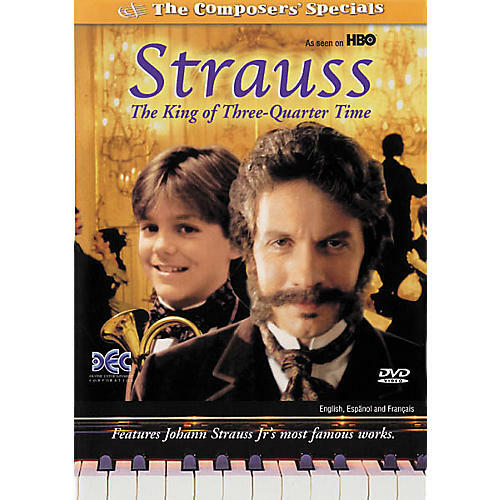 Haunted by the constant pressure to outdo himself with each new composition, Strauss meets Nicholas, a humble stable boy who fears his brutal stepfather. To their surprise, the composer and the boy find in one another a piece of life's emotional puzzle, discovering the healing bond of trust and embarking on a collaboration that will be music to the world's ears. 51 minutes.